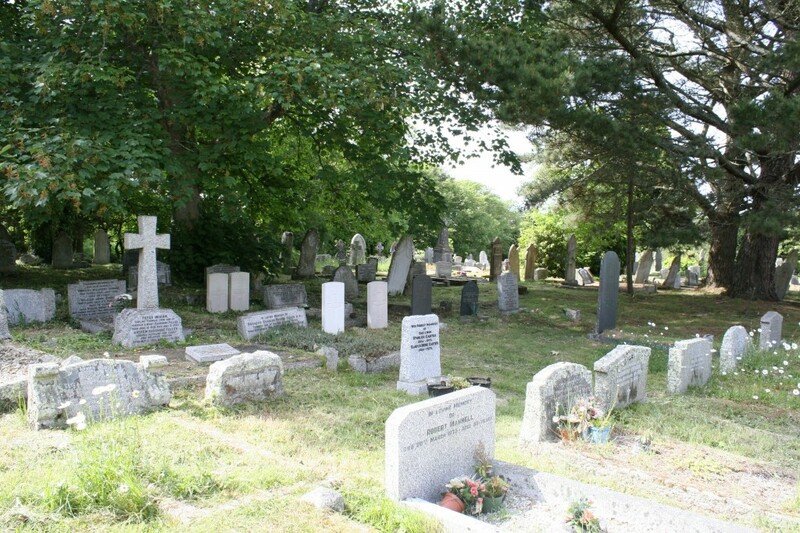 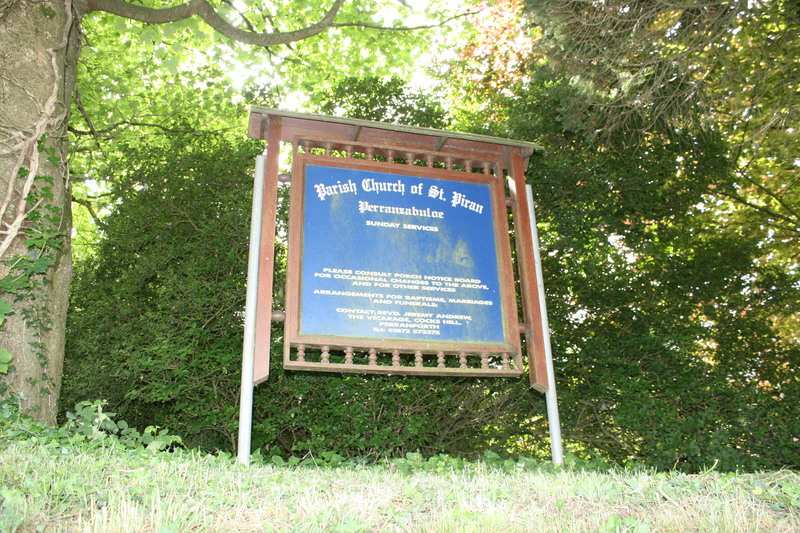 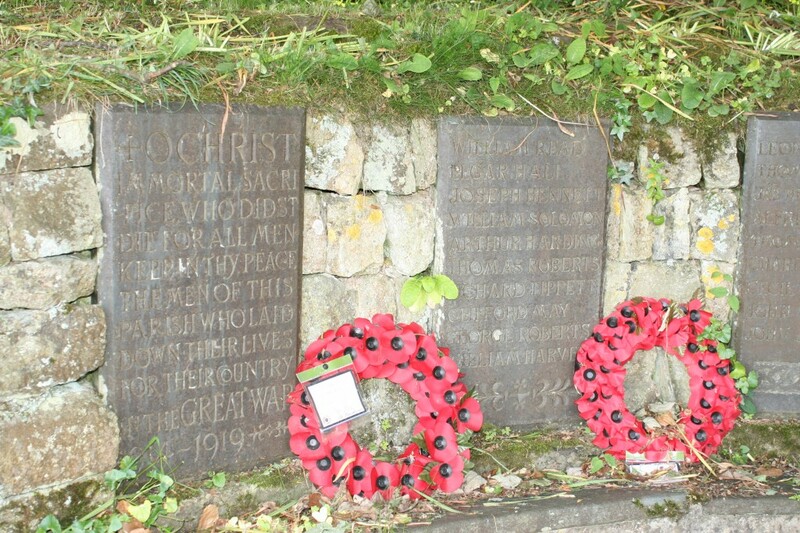 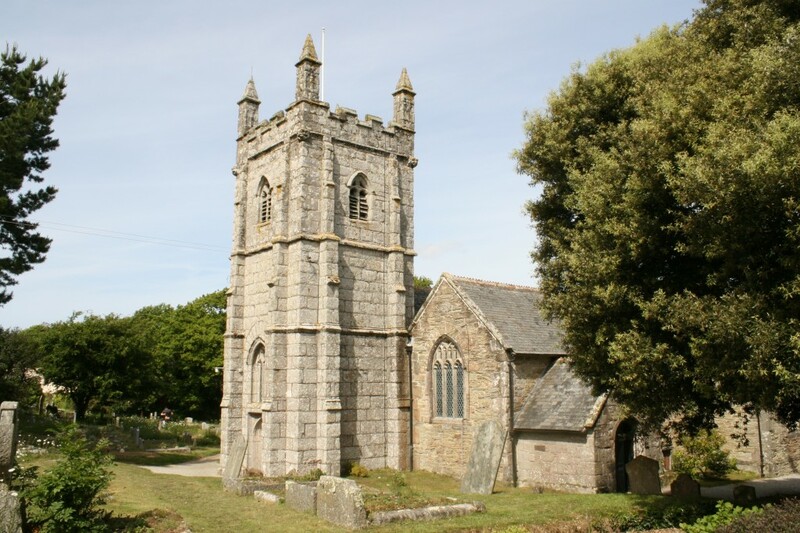 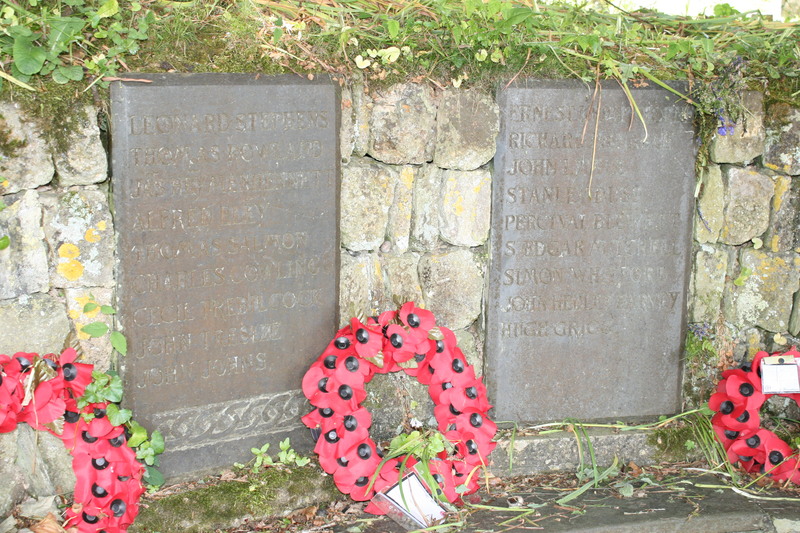 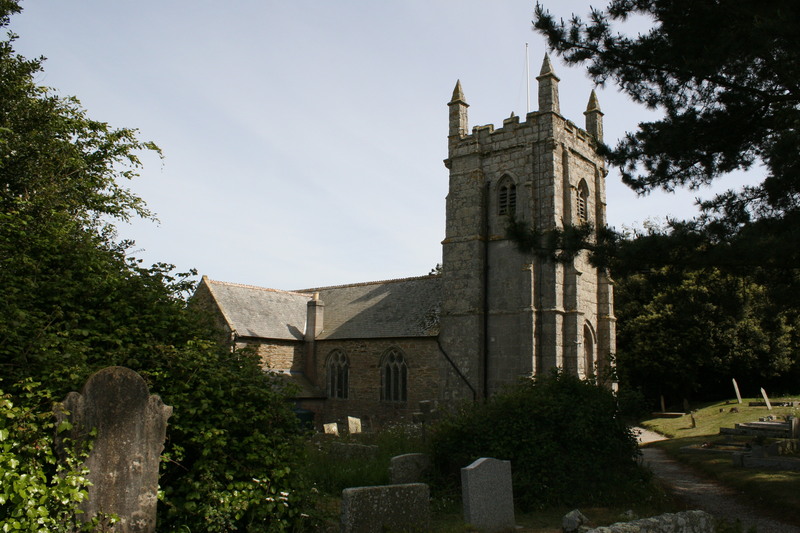 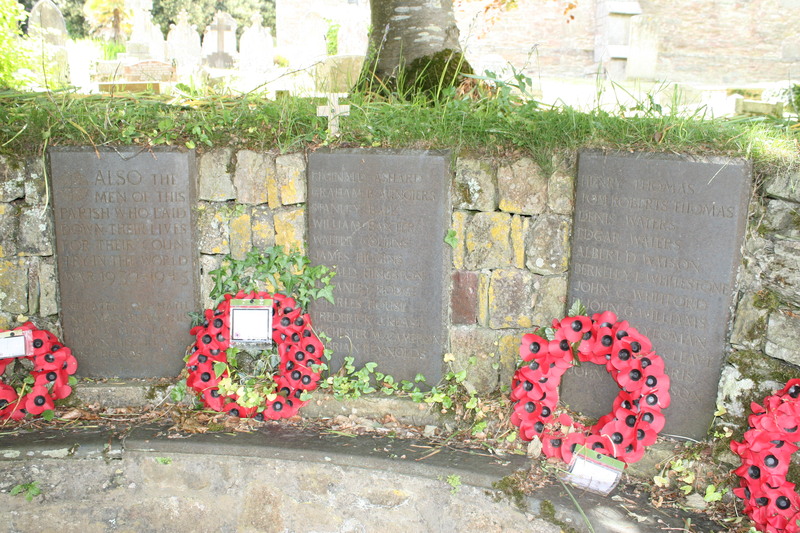 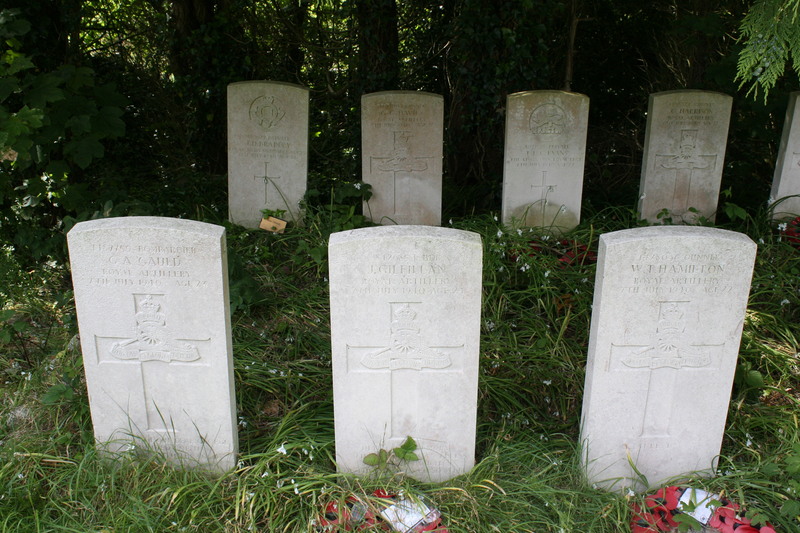 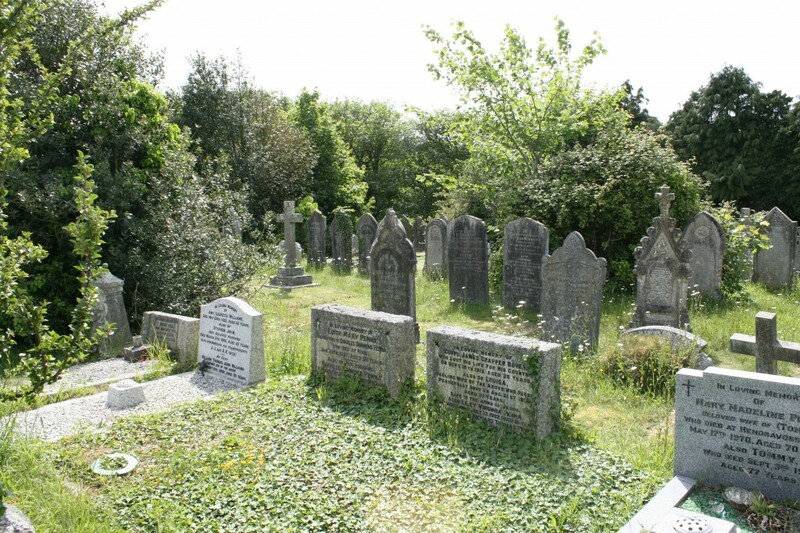 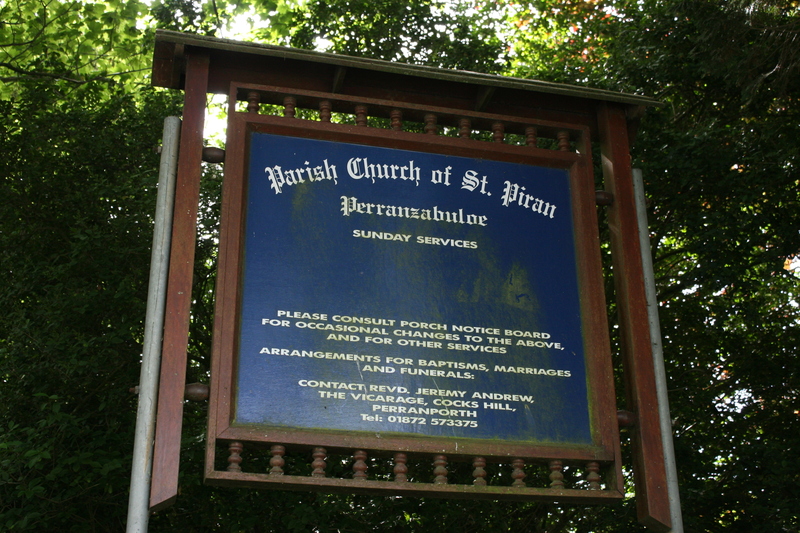 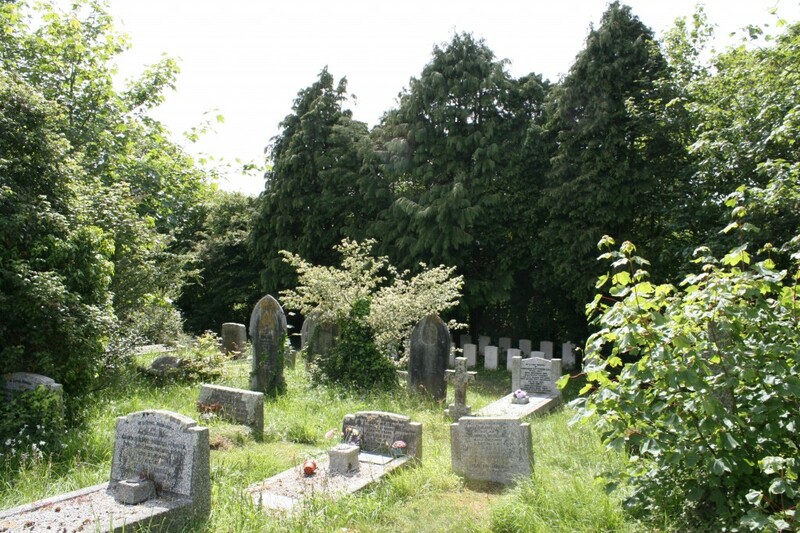 On 7th July 1940 a lone Luftwaffe bomber flying at low altitude dropped its bombs on the nearby Penhale Army Camp at Perranporth, killing twenty two men, nineteen of whom are buried here. 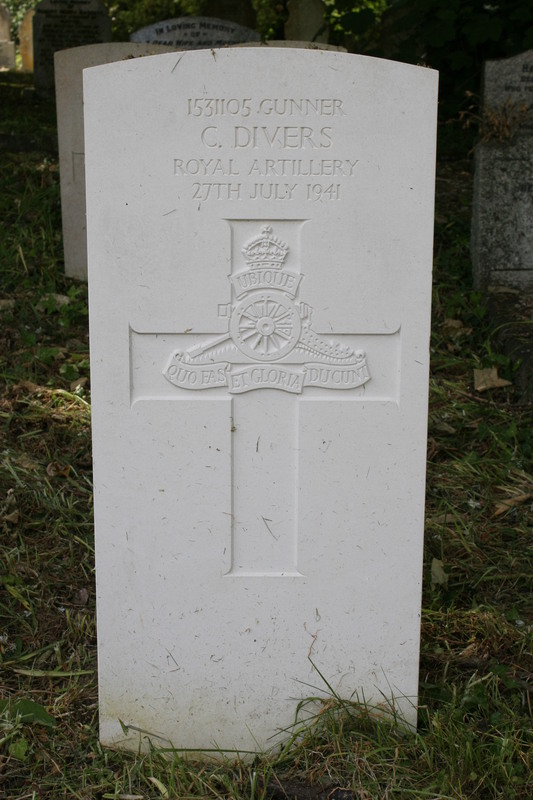 To add to the tragedy, all had survived the evacuation at Dunkirk just a month earlier. 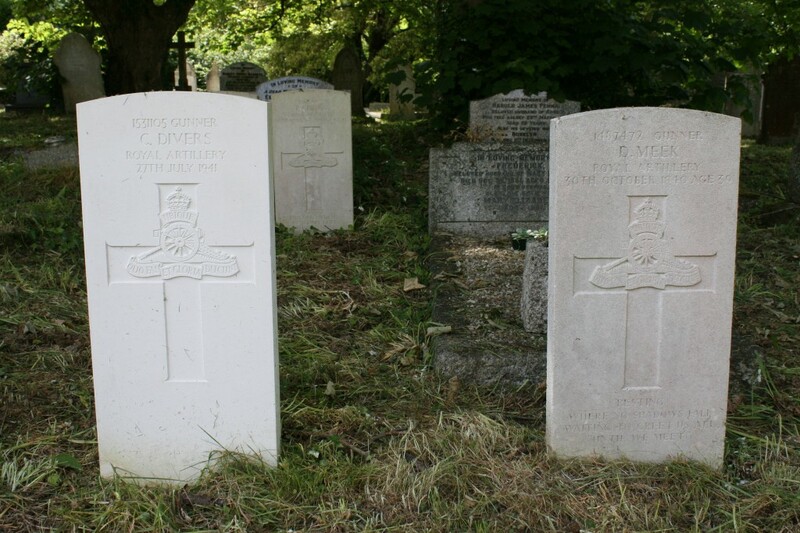 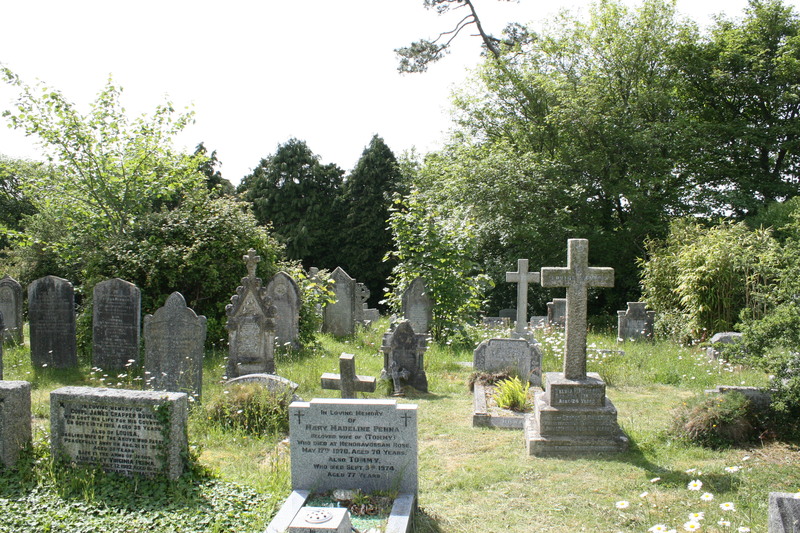 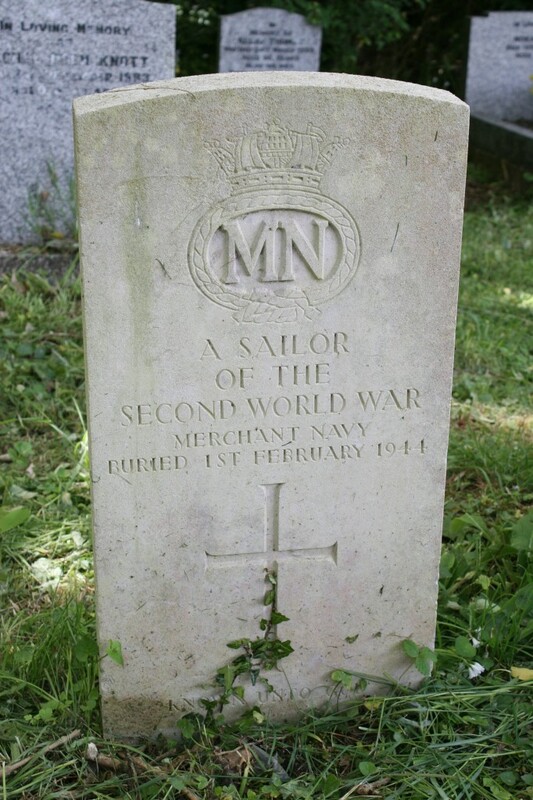 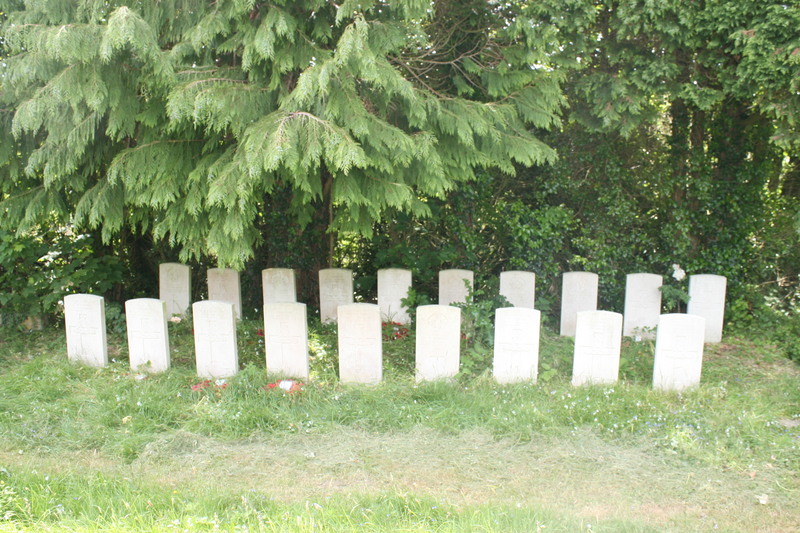 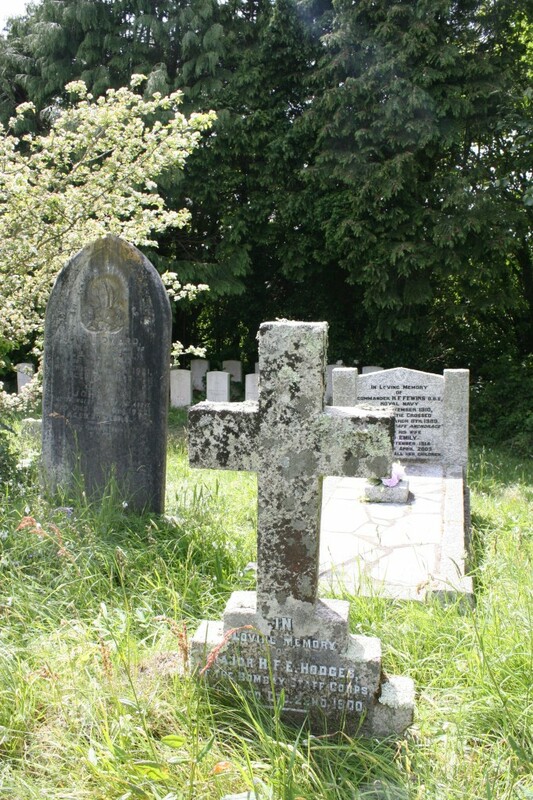 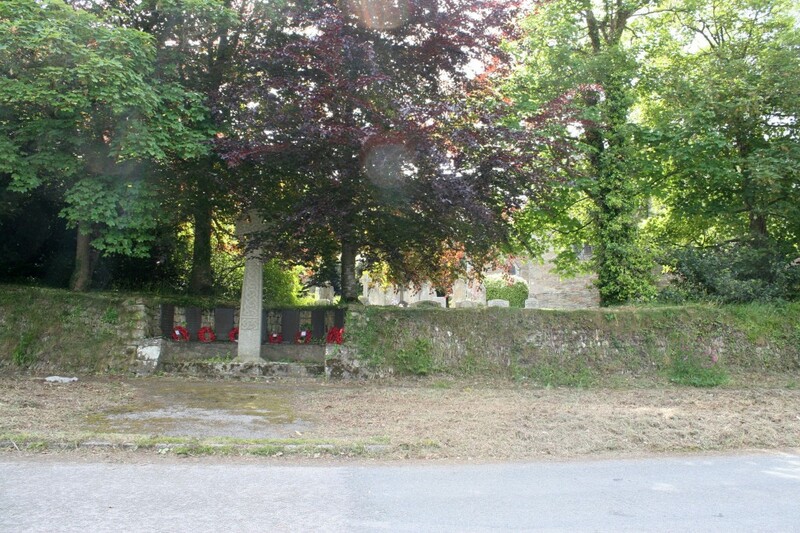 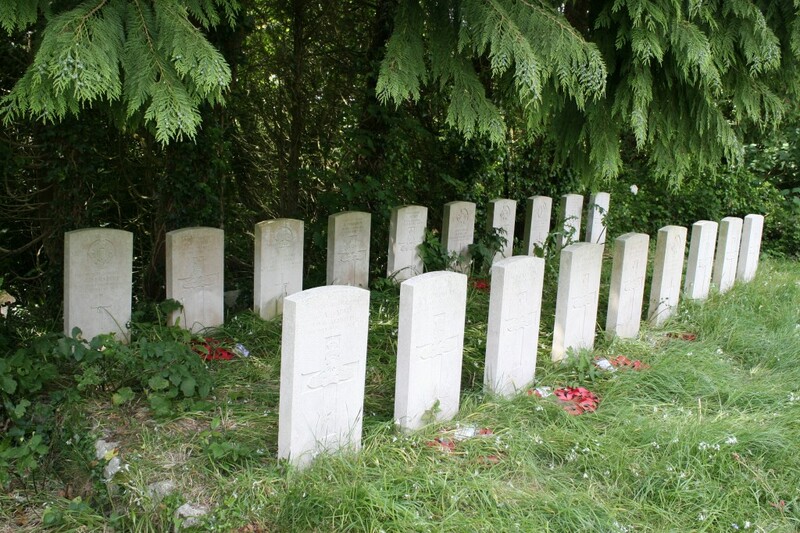 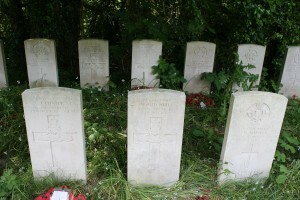 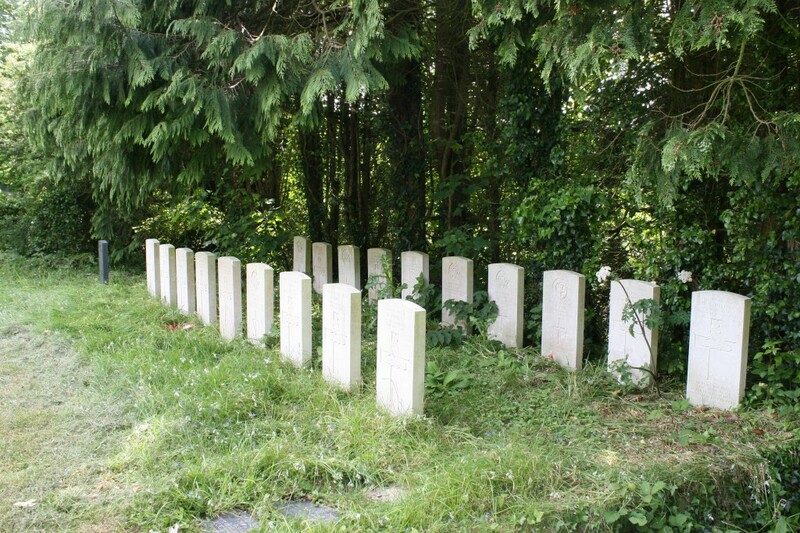 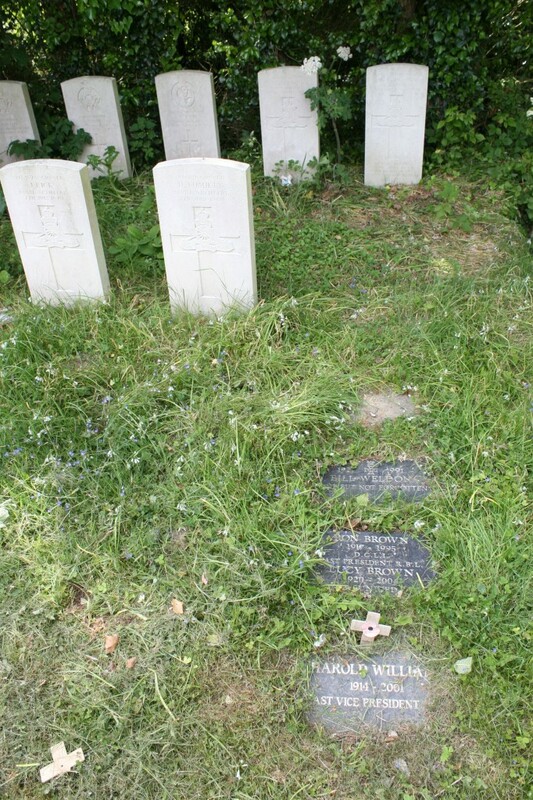 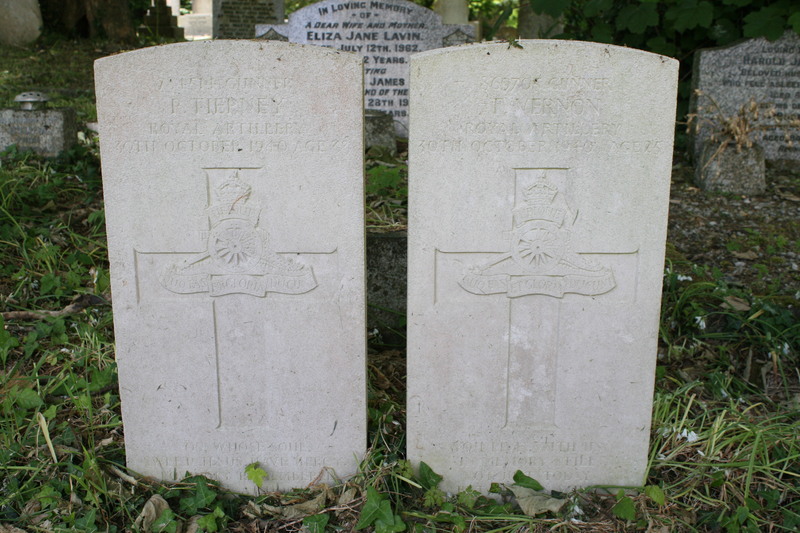 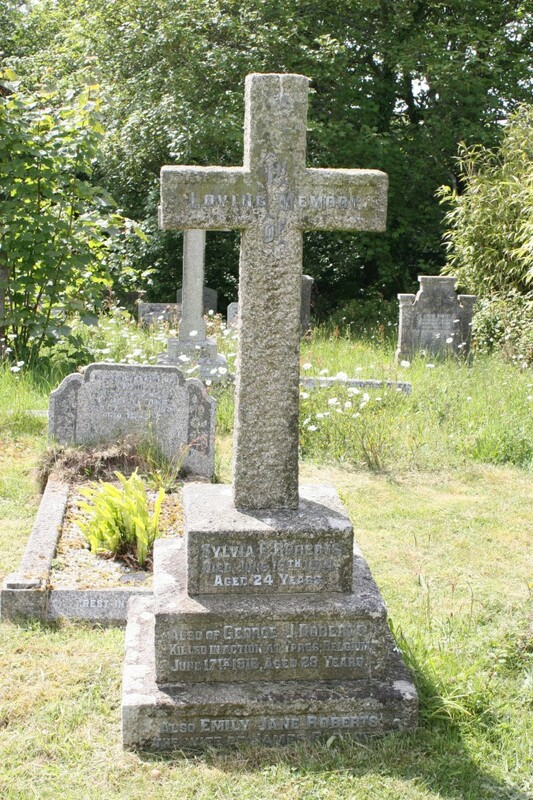 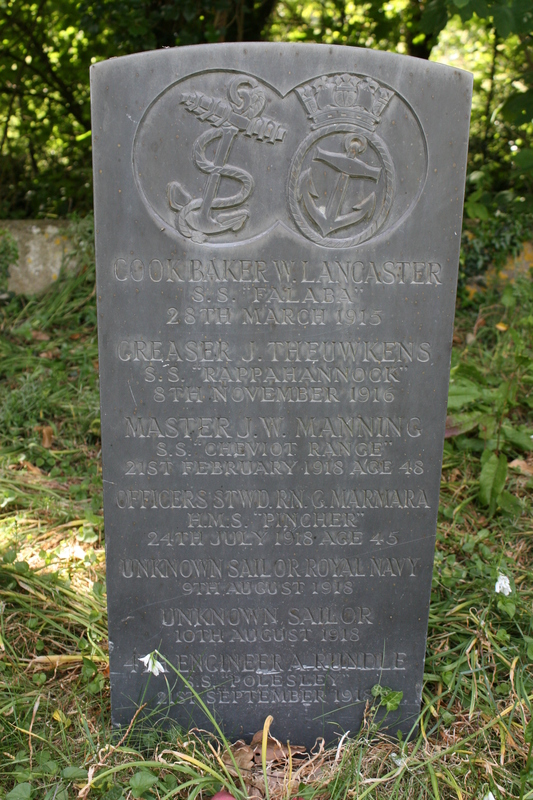 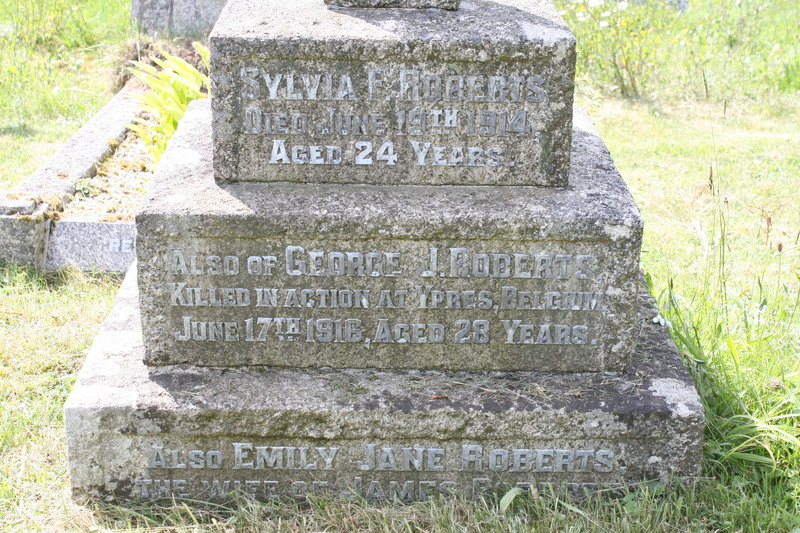 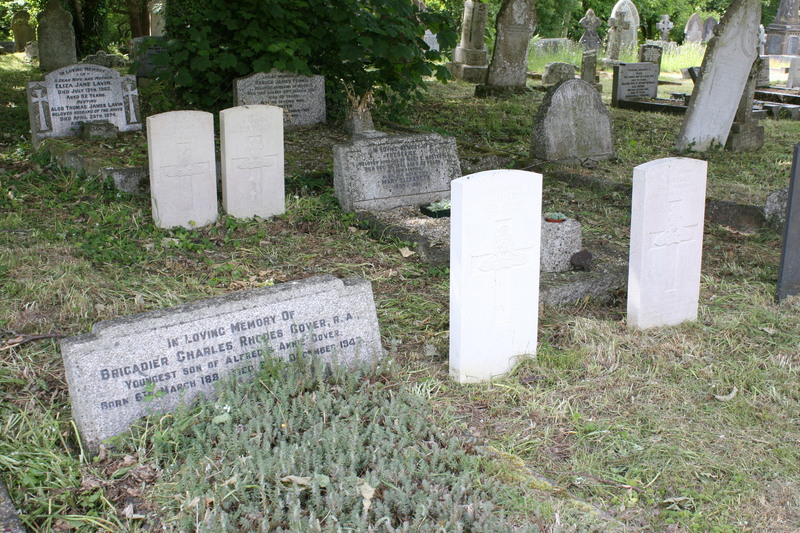 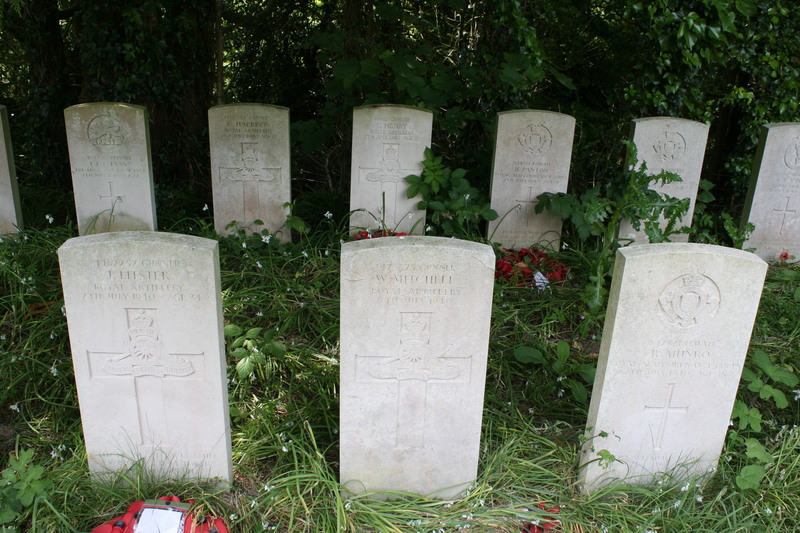 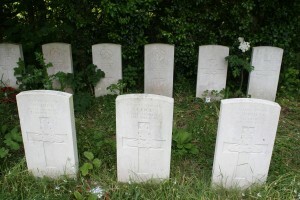 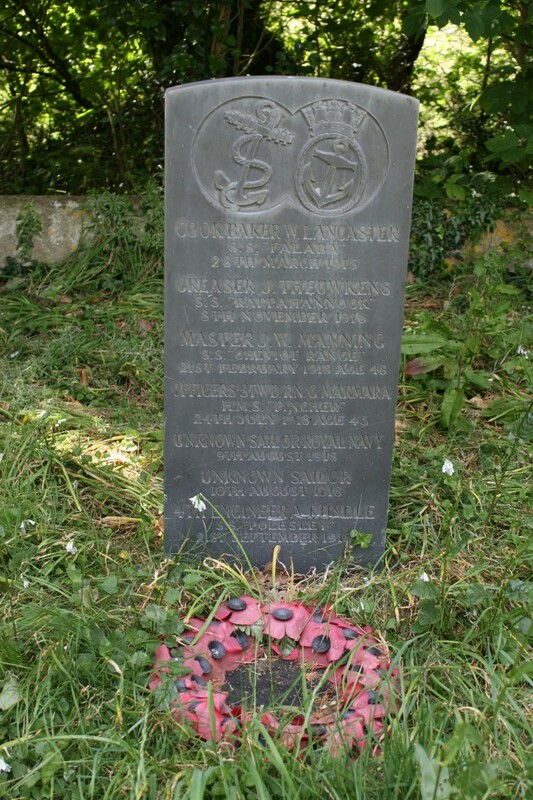 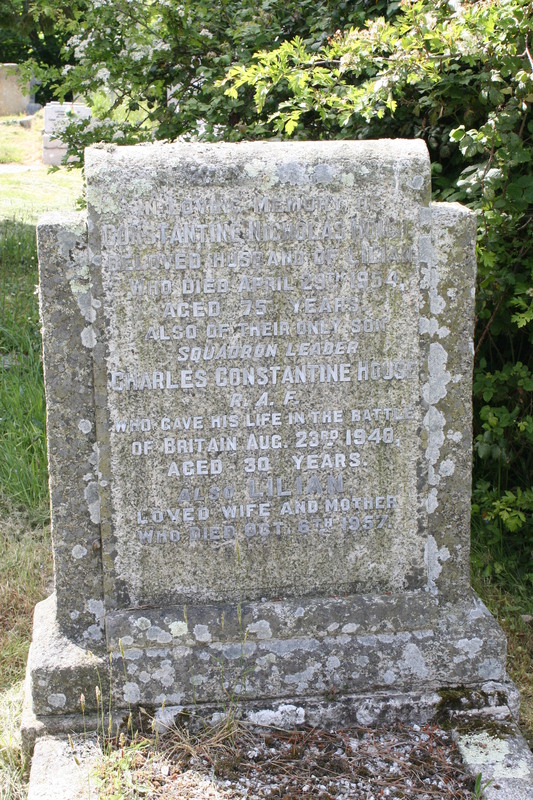 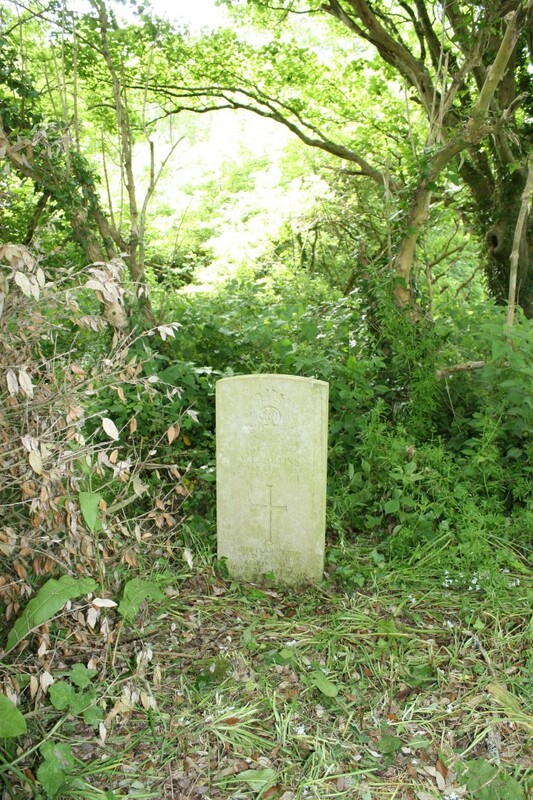 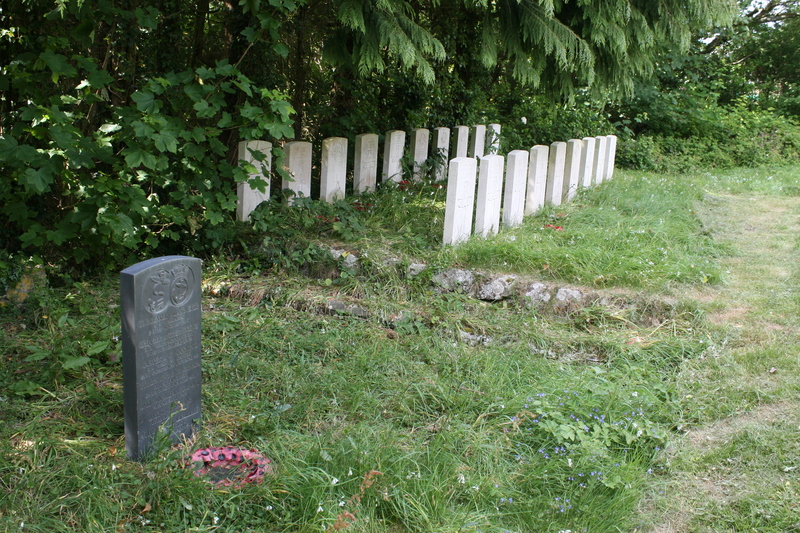 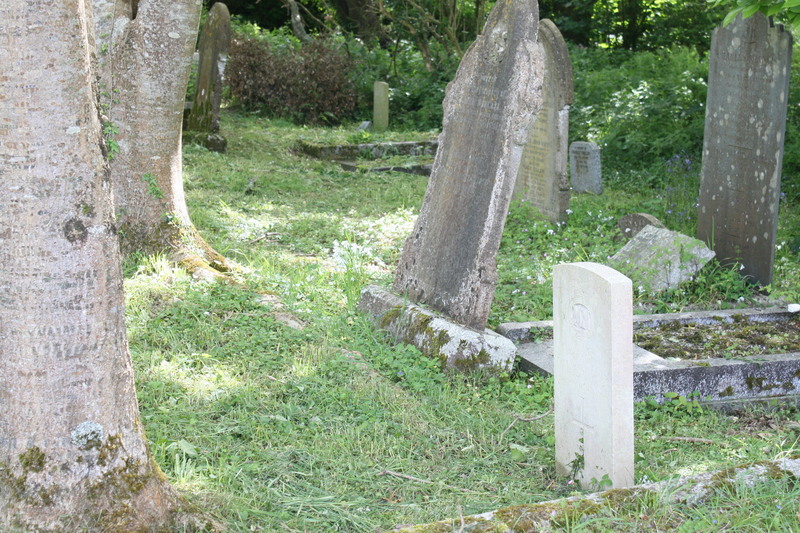 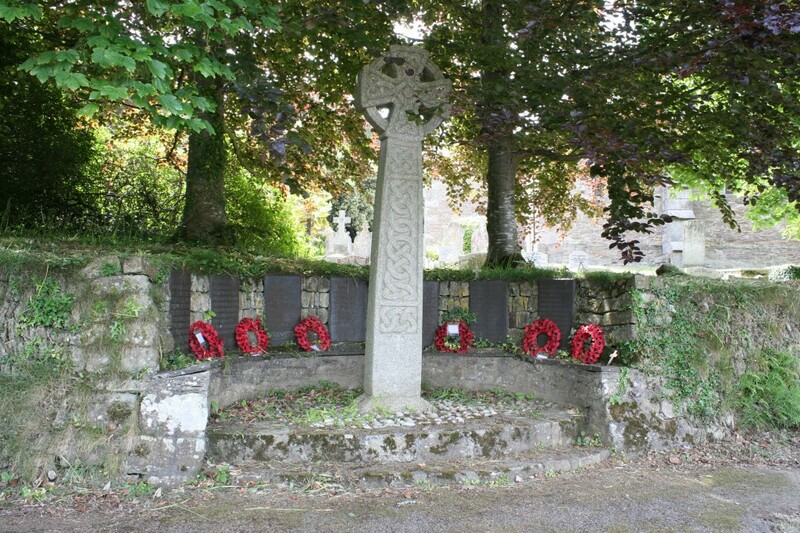 To the left of the Second World War plot, this single headstone, bearing the emblems of both the Mercantile Marine and the Royal Navy, marks the graves of seven men, all casualties of World War I. 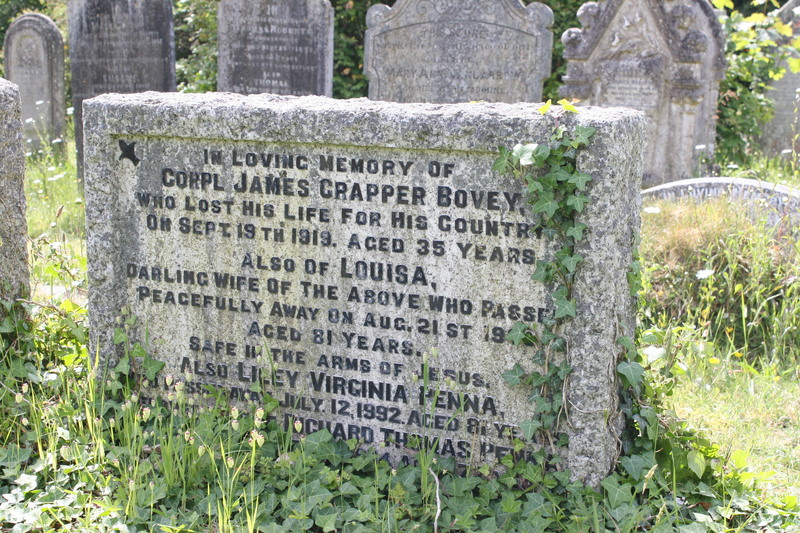 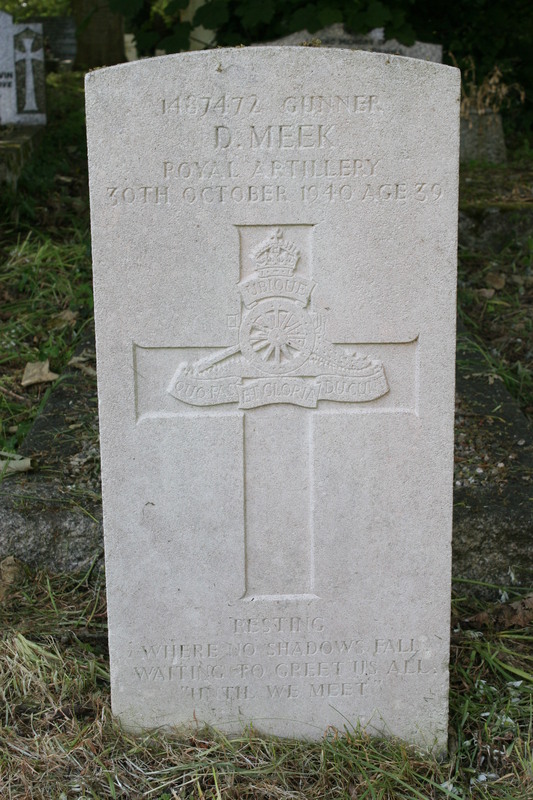 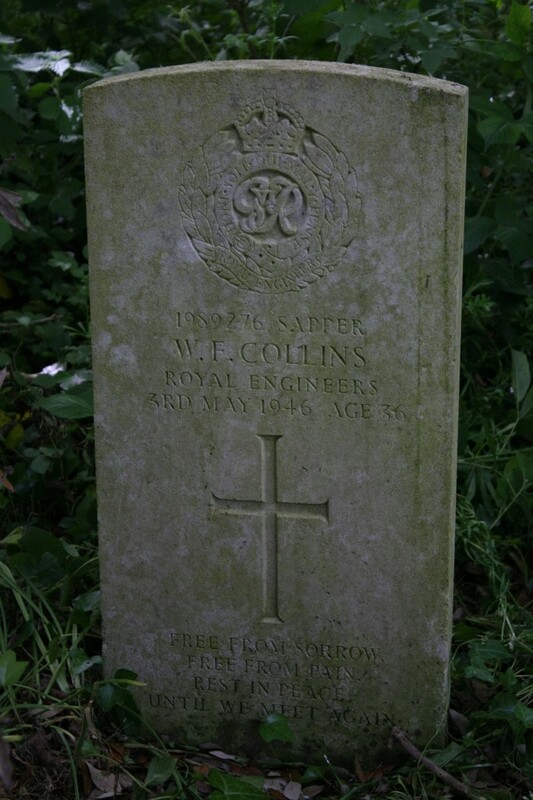 *The CWGC Casualty Details List gives his date of death as 17/11/1916. 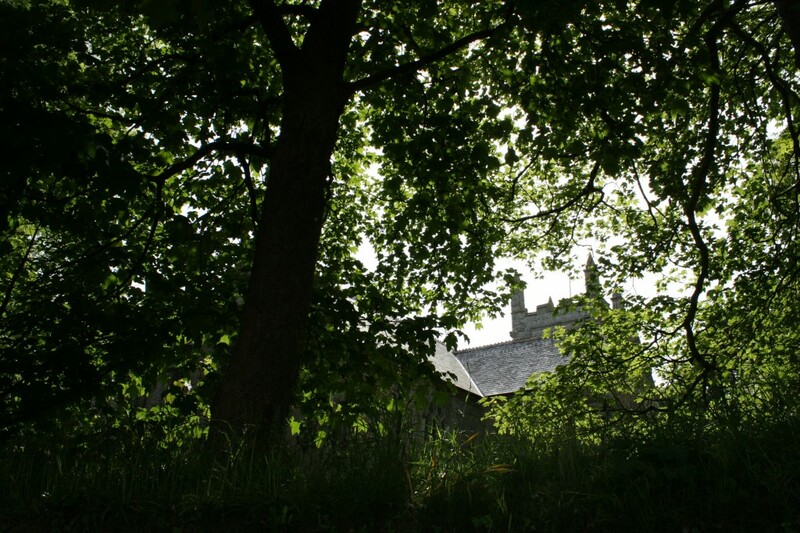 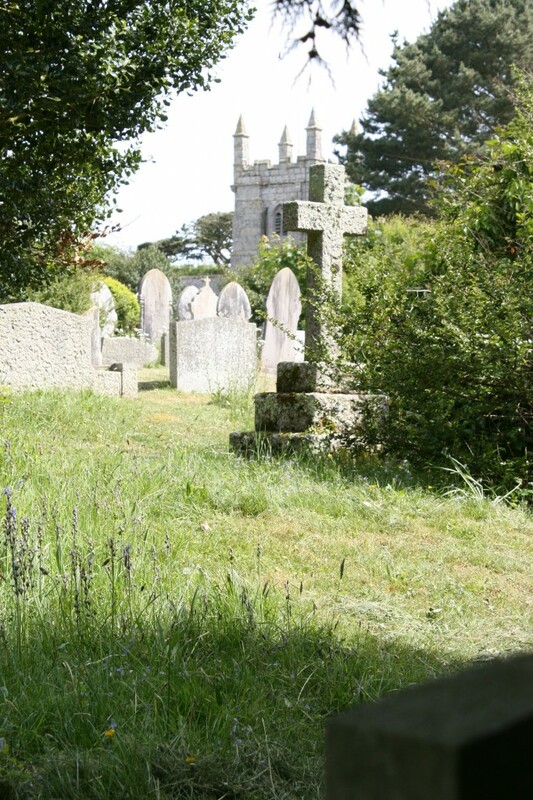 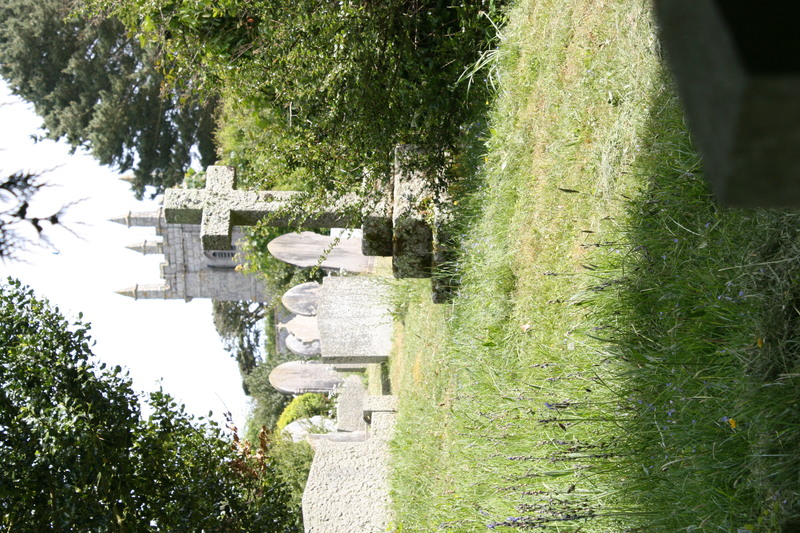 And a very nice churchyard it is. 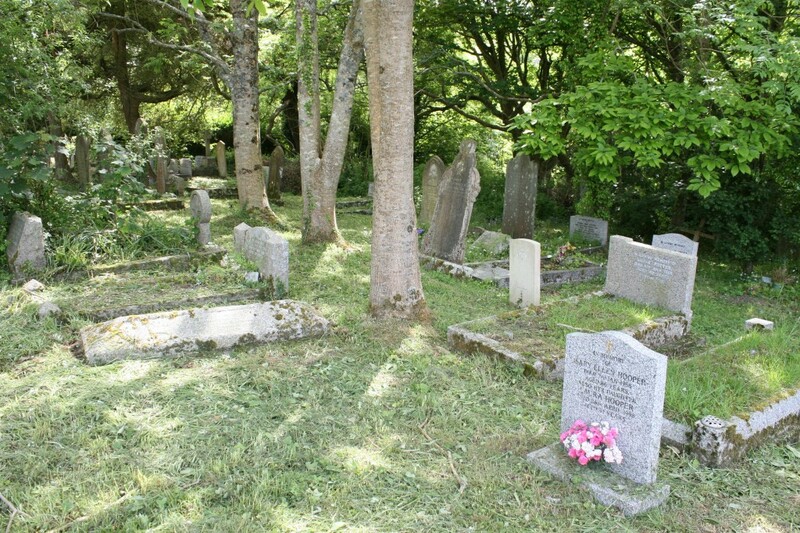 You’re most welcome Carole.